At UNIQ we are always on the look-out for talented and enthusiastic individuals who can help us deliver the best possible experience for our student participants. You can find out more about how to get involved below. Please note that all of our opportunities are only open to staff and students internal to the University of Oxford. 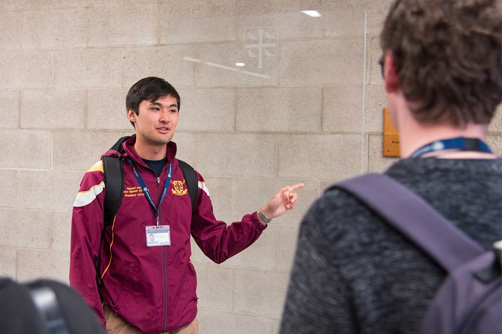 The success of the UNIQ residential programme is in no small part down to our student ambassadors, who provide pastoral care and academic support to participants. 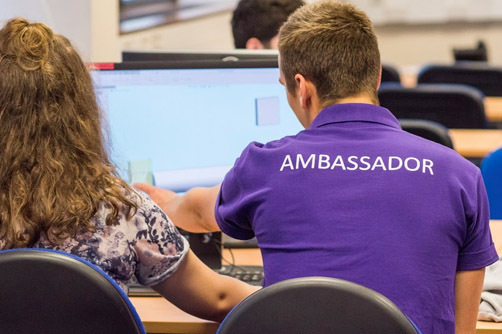 A typical day will see ambassadors working closely with a group of participants from breakfast to bedtime: accompanying them to academic sessions, overseeing mealtimes and supervising social activities. We look for ambassadors from a diverse range of school and social backgrounds, who are passionate about widening access to Oxford and can engage and enthuse prospective students. Full training will be given and you will be paid for your time. You must be a current undergraduate student at the University of Oxford, or be a current postgraduate student who has also completed an undergraduate programme at Oxford. You will be required to be resident for the duration of the programme you apply to work on, typically in April, July or August. If you would like to be considered for these roles, read the job descriptions below and complete an application form at www.ox.ac.uk/ambassador by 7 December 2018. 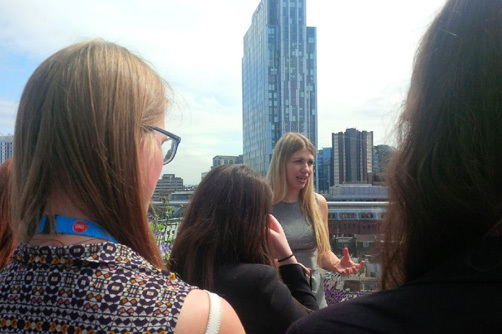 UAO Ambassador - We are looking for student ambassadors to support us at a number of events including, The Oxford and Cambridge Student Conferences, Oxplore, Teacher Summer Schools and a range of other outreach opportunities. UAO Ambassador for Target Oxbridge - Target Oxbridge is a programme that helps black students, and students of mixed race with black heritage, make competitive applications to the Universities of Oxford and Cambridge. We are looking for student ambassadors for our April residential. If you would like to be considered for these roles, read the job descriptions below and apply at www.ox.ac.uk/ambassador by 7 December 2018. If you are a current University of Oxford student, member of teaching staff or an educational social media Influencer with an active social media presence we would love to hear from you. The UNIQ programme has run a successful social media campaign for several years and we are now looking to develop our collaboration with student bloggers, vloggers and content producers on creative marketing projects. UNIQ has recently expanded, with even further expansion planned for 2019. Raising awareness of these new programmes with 16-17 year-olds, who are more tech savvy and social media-focused than ever before, is very important if we are to achieve our aim of making the University of Oxford accessible to all. Ahead of applications for 2019 we would welcome your input either in front of the camera, talking about what UNIQ involves, or online with promotional tweets/Instagram posts or snapchat stories. If you think you might be able to help please let us know by emailing uniq@admin.ox.ac.uk. UNIQ Digital is an online portal offering 1000 students each year the chance to develop key critical thinking skills, learn more about the University of Oxford and a gain a detailed understanding of the admissions process. The experience runs from March through to September and all content is developed in-house or in collaboration with academic departments. We are looking to recruit current Oxford students who are enthusiastic about both their subject and their University, and who are willing to help or advise potential applicants. Each ambassador will have responsibility for approximately 30 participants. We estimate that you will need to spare an hour of your time every fortnight, or 30 minutes per week during the months the programme is running. You will be paid for your time and full training is given. 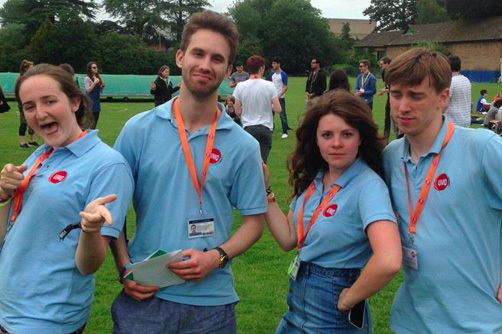 A core part of UNIQ Digital is our video content which regularly features student ambassadors. These videos are usually tours of colleges and facilities or Q&A sessions on a particular topic – for example, university social activities. If you like the idea of being in front of the camera you will be paid for your time, but participation in these videos is not mandatory, so don’t worry if you feel a bit shy! Recruitment is due to take place in Michaelmas term 2018. 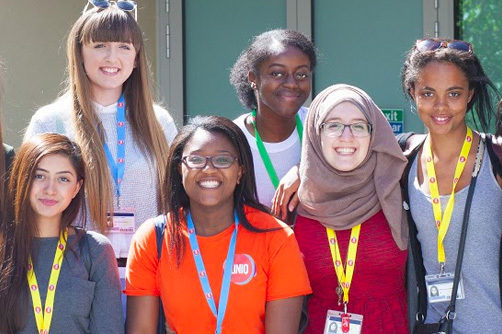 If you’re interested in becoming a Digital ambassador for UNIQ 2019 please email us at uniq@admin.ox.ac.uk. 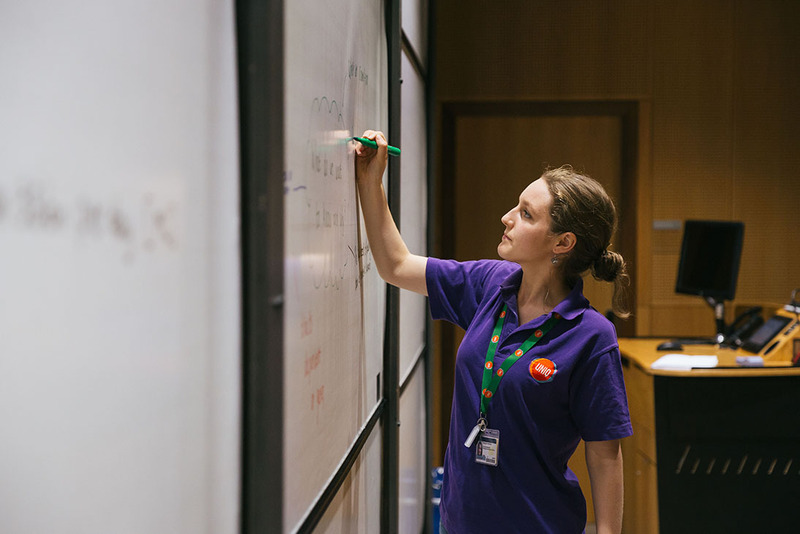 Every year UNIQ is supported by a number of graduate students and early career academics. All the academic courses offered by UNIQ are devised and run by departmental staff. If you are interested in teaching opportunities please contact us and we will put you in touch with the relevant course director. A full list of the subjects that we offer can be found at Courses. 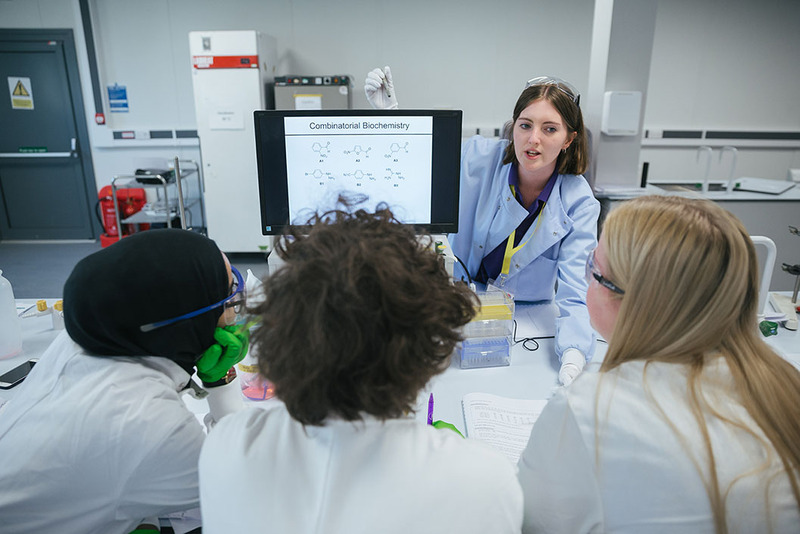 In addition to academic courses, there are other opportunities for graduate students and ECAs to get involved, for instance running workshops or presenting ‘flash talks’ on their research. 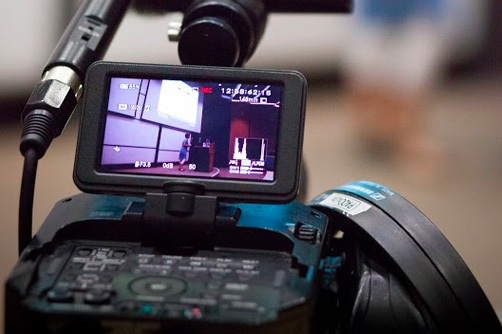 This can be for students attending a residential activity or directly in front a camera for UNIQ Digital. Opportunities vary by year, but if you are interested in being contacted about them please email uniq@admin.ox.ac.uk to register your interest.